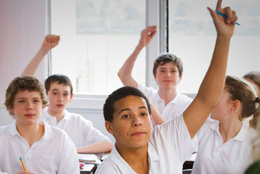 How do new Independent schools differ from the sector overall? 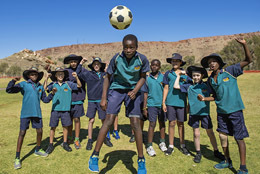 The last five years have seen 107 new Independent schools being established in Australia, along with 73 new campuses being added to existing schools. ISCA has analysed the characteristics of these schools to examine where the recent growth in the sector is. 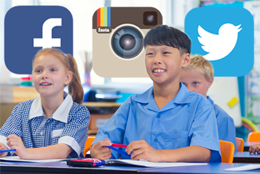 An overview article about a session from the ISCA AHISA Education Forum 2018 on the impact and influence of social media on school communications, with PR guru Trevor Young and three prominent Principals discussing their experiences. The term “Gonski 2.0” was widely used in the media to describe the Australian Government’s school funding legislative changes passed on 23 June 2017. But, it actually refers to a review into ensuring that the additional funding provided by the Australian Government is spent on proven initiatives to improve student outcomes. 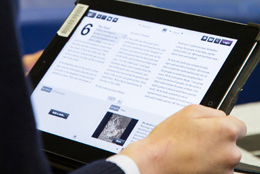 The review’s final report was publicly released on 30 April 2018. 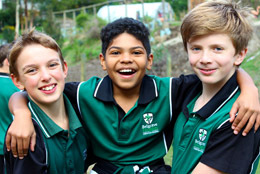 Both Catholic and Independent schools serve some low SES communities and some high SES communities as well. Why should only one sector be allowed to “choose” to be low fee and have that choice subsidised by taxpayers’ funds, when the other sector cannot choose to be low fee but must be funded according to the SES demographics of the school community? Myth: Government funding is used to fund extravagant building programs in Independent schools. Fact: There are strict rules on the use of government recurrent funding to Independent schools, it cannot be used for capital works. Independent schools. They’re not “private” and probably not what you think. 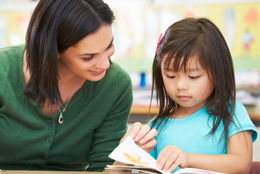 In this opinion piece for ABC News online ISCA Executive Director Colette Colman looks at benefits school choice brings to parents, as well as addressing some common misconceptions about Independent schools that have grown from tired media portrayal. 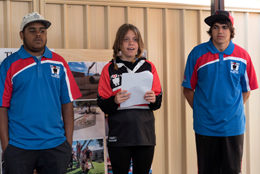 Port School near Fremantle WA, is an Independent school engaging at-risk students in years 8 -12 who have not been able to achieve success in mainstream school settings for a variety of reasons and circumstances. As some financial institutions launch end of school holiday promotions encouraging parents to save for their children’s future schooling by using education savings products, ISCA cautions parents that school fee estimates quoted in the marketing material of these products can be misleading. 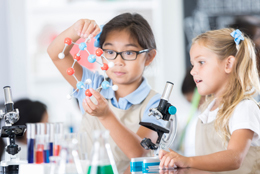 A summary of changes to Commonwealth school funding arrangements that have come into effect from the beginning of 2018, as a result of recent amendments to the Education Act 2013. 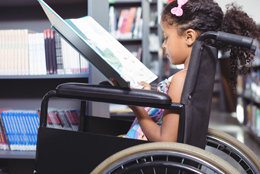 Caroline Miller, ISCA’s Director of Policy and Research, explains why the Nationally Consistent Collection of Data on School Students with Disability (NCCD) was established and what it means for Independent schools. Belgrave Heights Christian School is a K- 12 co-educational school in the Dandenong Ranges near Melbourne. Set in bush surroundings, it was founded 1983 by two local mothers looking for a school alternative. Despite some setbacks along the way, today it is a thriving school of 740 students. 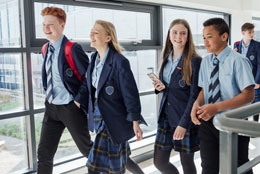 What is the National School Resourcing Board? 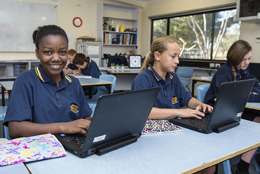 Following the successful passage of the Australian Education Amendment Bill 2017, the Australian Education Act was amended to require the establishment of a Board to undertake independent reviews of elements of the school funding model and to ensure states, territories and other approved authorities comply with their obligations under the Act. 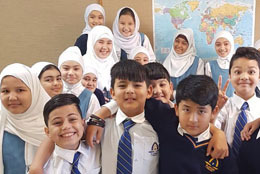 Playford College in Adelaide is a new Islamic Independent school that opened in February 2017. It has a focus on Shia Muslim Australians but is welcoming to all. Recent ISCA research shows Australian parents choose Independent schools based on the desire to support a well-rounded school experience for their children. 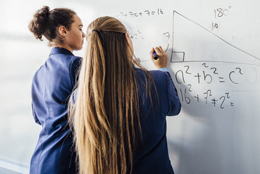 The report, Factors Influencing School Choice, reveals how are a diverse and evolving range of factors are influencing Australian families’ choice of schools. 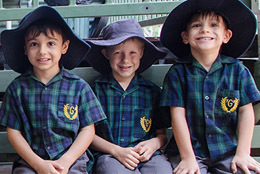 Glenleighden School in Brisbane is a specialist Independent school supporting children and young people with disability for whom language is their primary disorder. 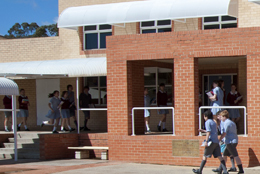 It is the only school of its kind in Australia. While our schools attempt to equip students with the skills of the future, Australia’s copyright laws are stuck in the past. Designed to address the challenges of photocopying in schools, they bear little relevance to education in the internet age. 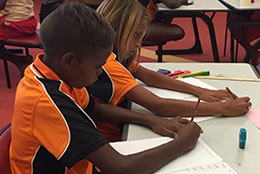 Indigenous Independent school Nyangatjatjara College in the NT is one of Australia’s most remote schools. Principal Chris Harvey discusses the transition of its Docker River School from government to Independent school. 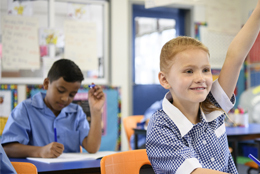 The media has recently been running a number of stories and opinions about a proposed literacy and numeracy test for Australian Year 1 students. The following ISCA explainer puts opinion aside to provide an overview of the report, its background, the panel, and its recommendations. 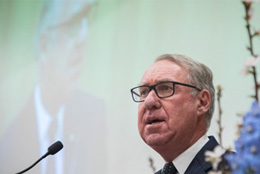 Gonski 2.0 has been widely used in the media as a term for the Australian Government’s school funding legislative changes passed on 23 June 2017. But it is not an official term, so what exactly is it referring to?